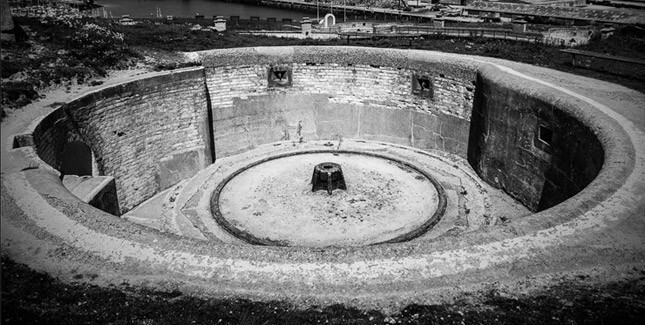 Fort Process is a one day festival of sound and art, responding to the history and acoustics of Newhaven Fort, a labyrinthine coastal defence overlooking the English Channel. I’ll be joining musicians and sound artists from throughout Europe on what should be an extraordinary day. 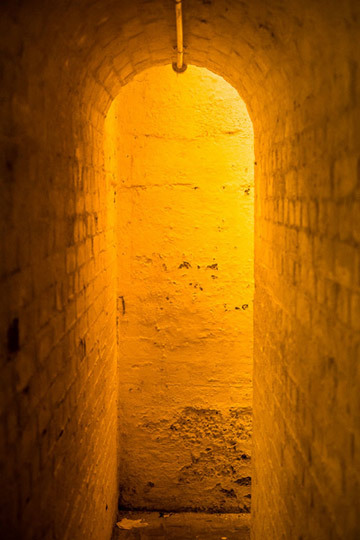 The festival includes an installation from Max Eastley, improvisations from Jennifer Allum and Bela Emerson, sounds from Thomas Köner and free jazz from Peter Brötzmann. I’ll be there with live sound and automata, in the fort’s old laboratory. Fort Process is a project by Lost Property – a collective of individuals behind some of Brighton’s most interesting music nights. This event is currently sold out but do check Fort Process on Twitter for any returns.